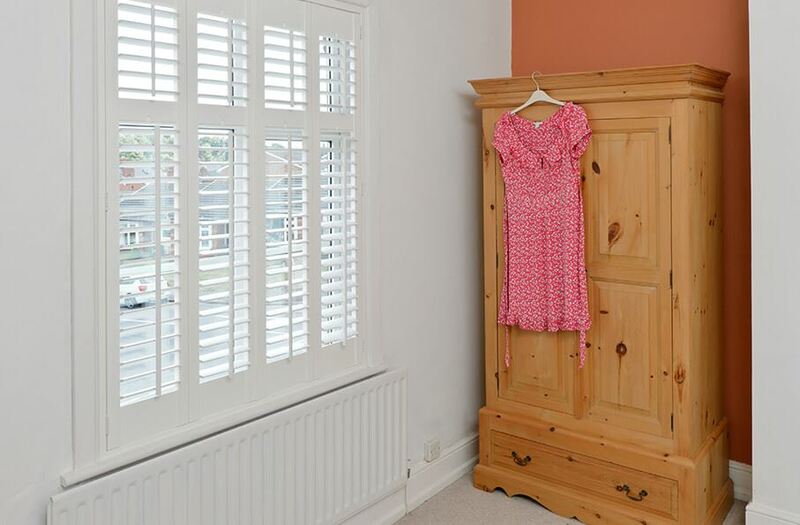 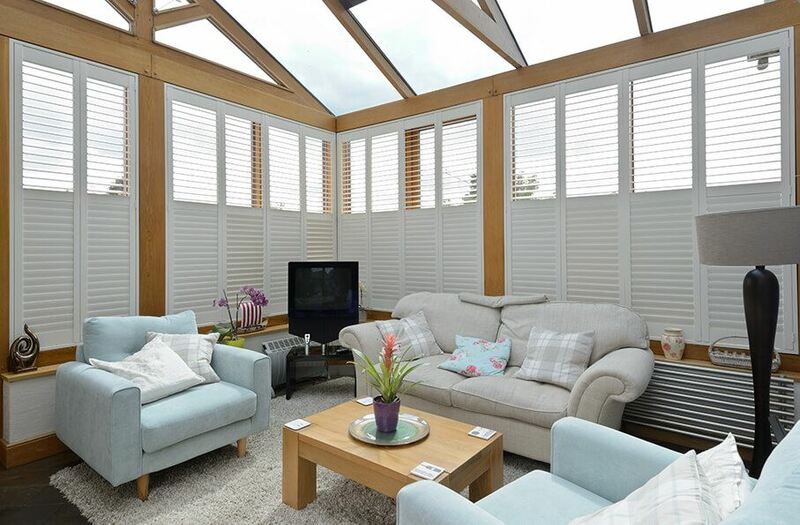 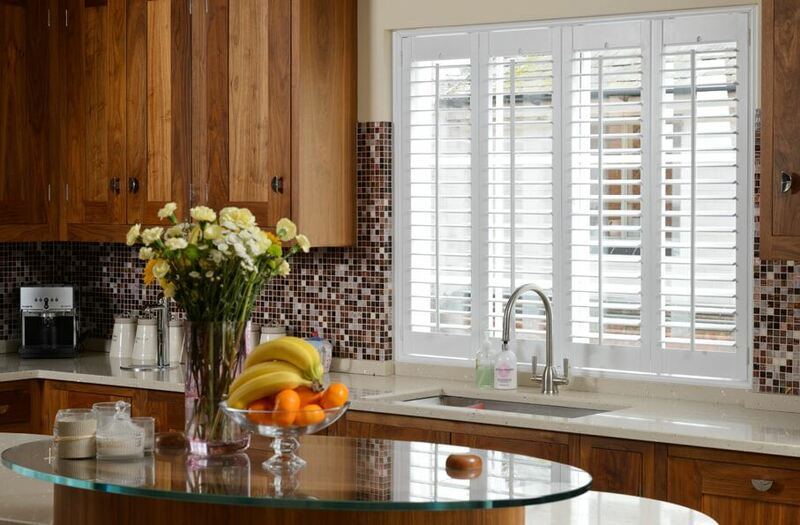 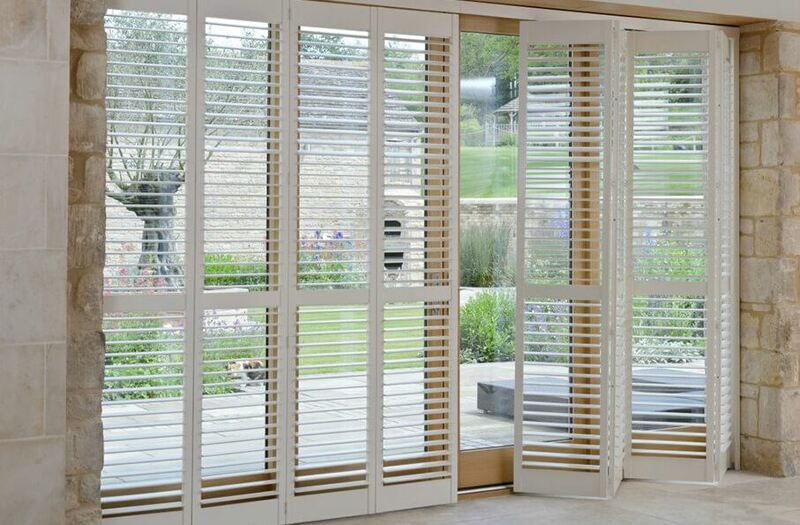 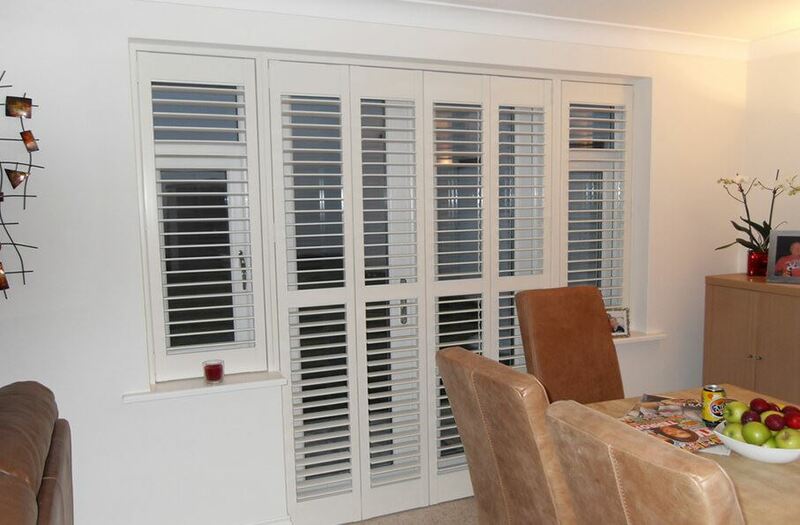 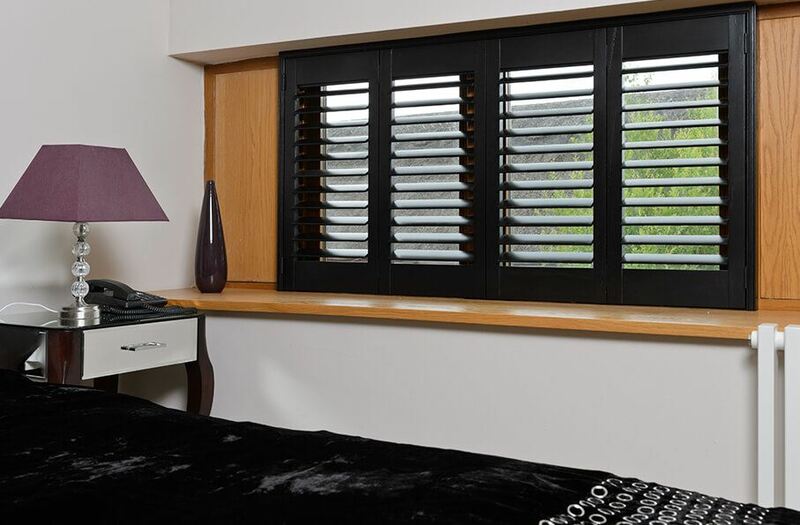 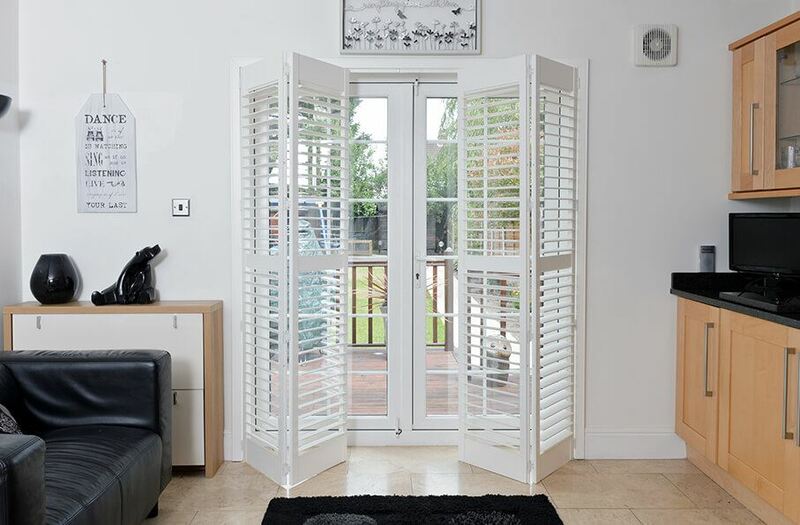 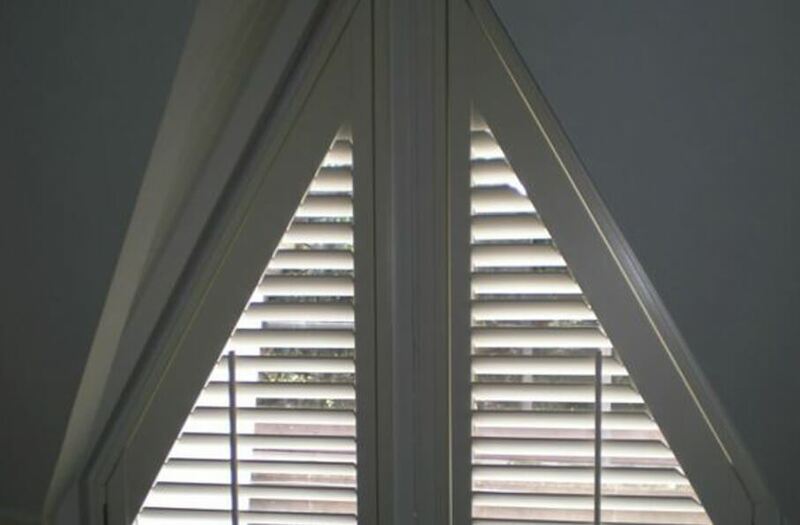 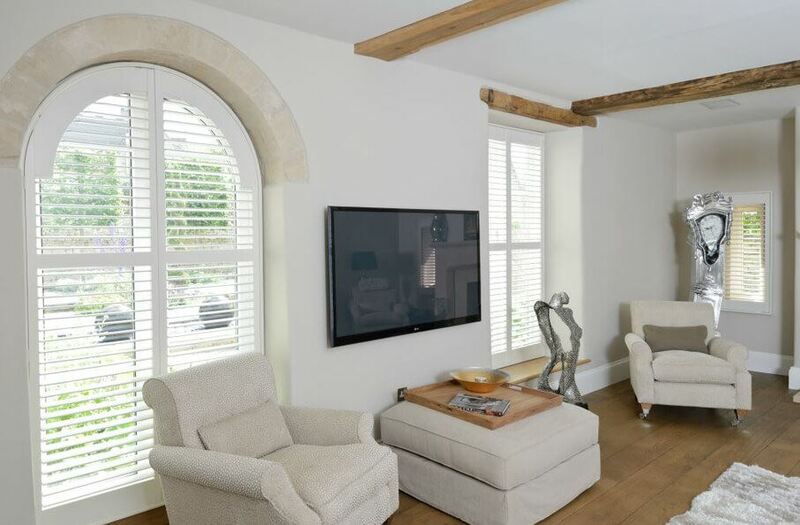 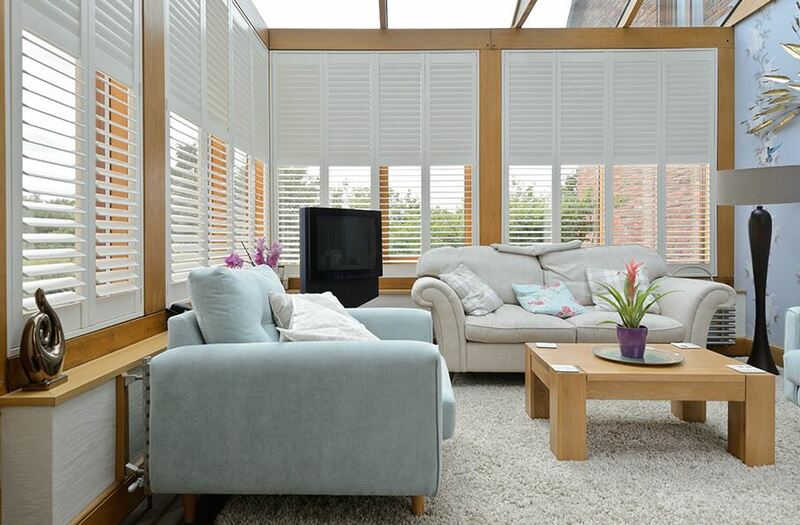 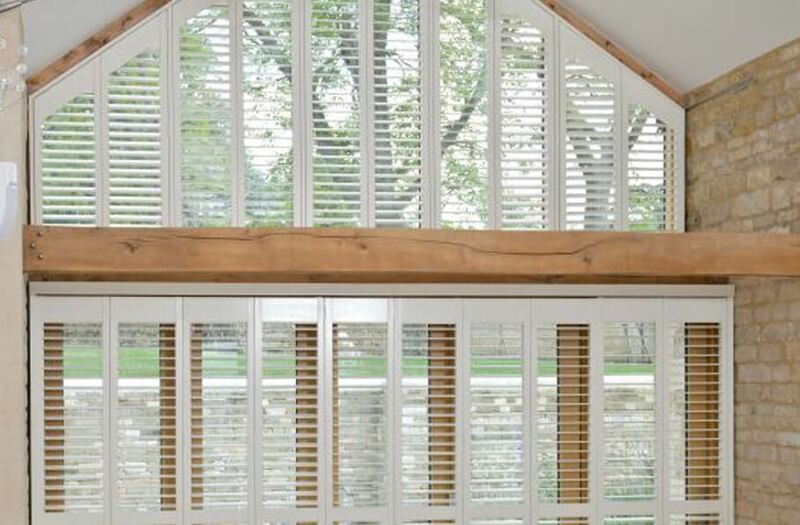 Full height shutters are perfect for those who wish to keep the shutters closed most of the time using the louvres to control light and privacy. 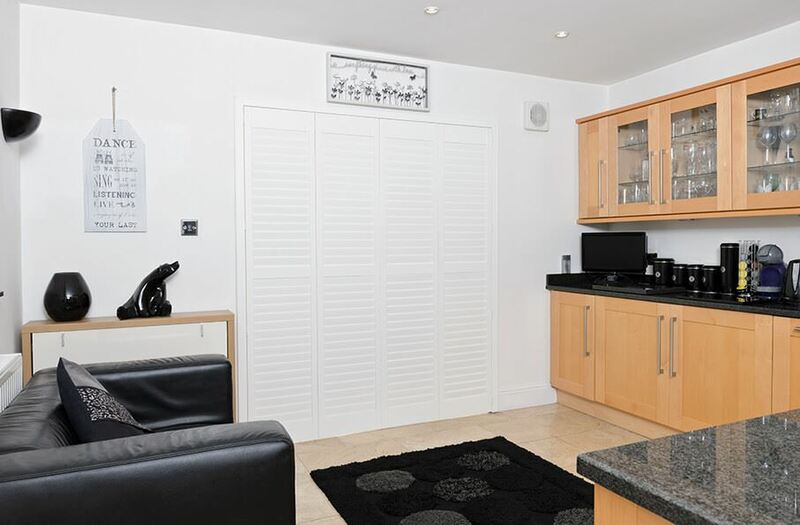 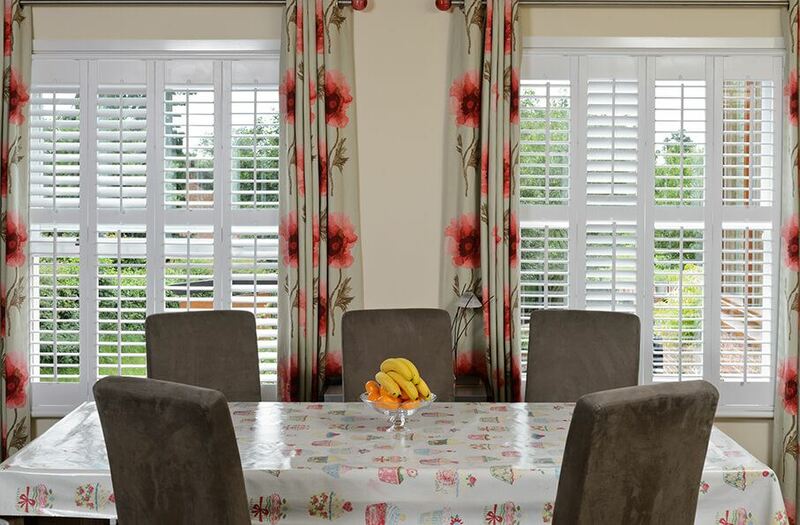 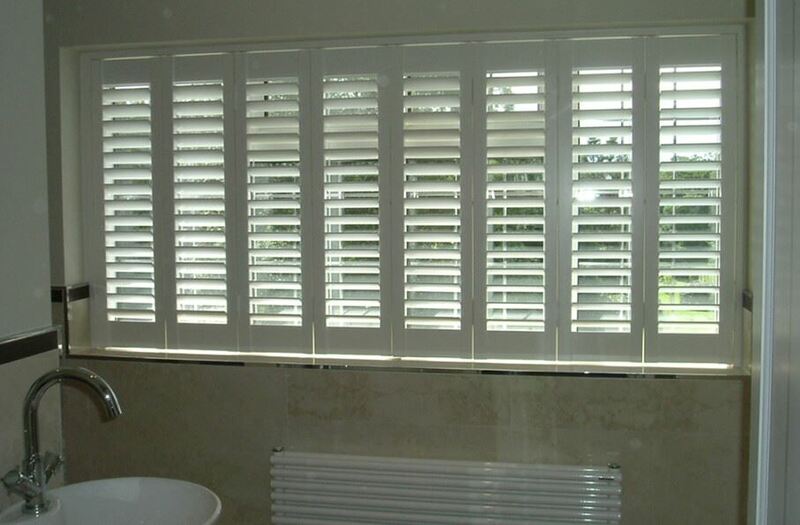 Café style shutters work well to give you privacy at the bottom of your window if you are close to a road or over-looked. 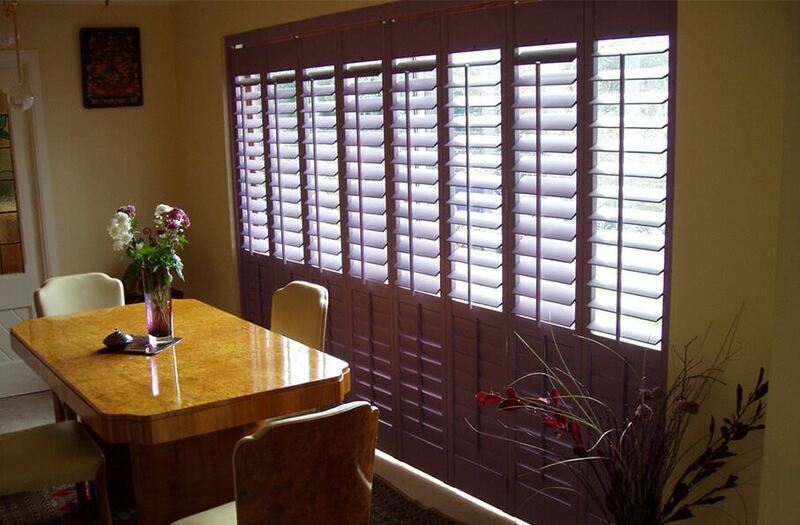 Tier-on-Tier shutters are ideal when you wish to keep the bottom section closed for privacy but open the top section for additional light. 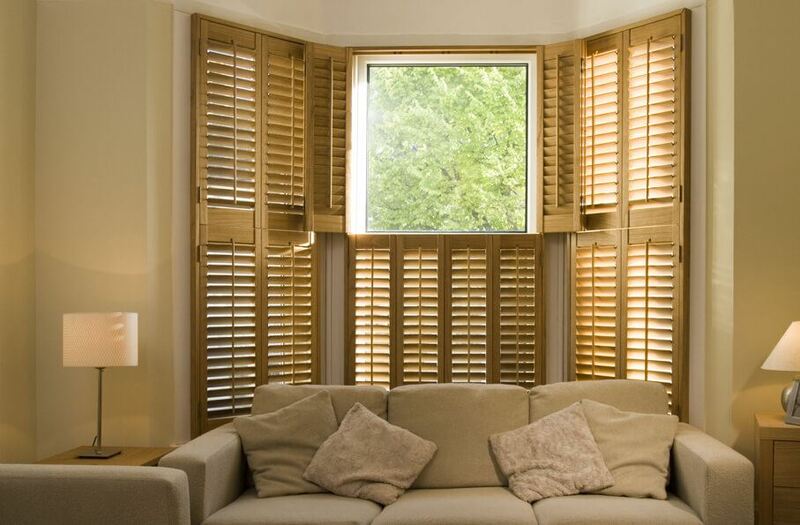 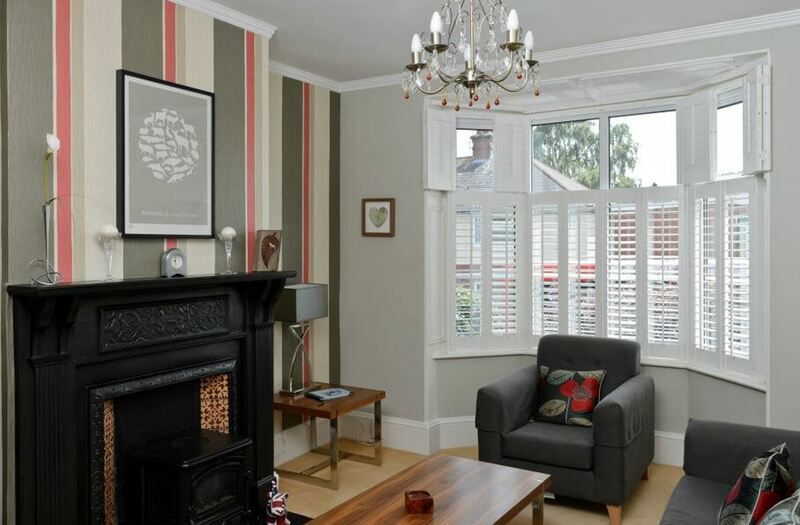 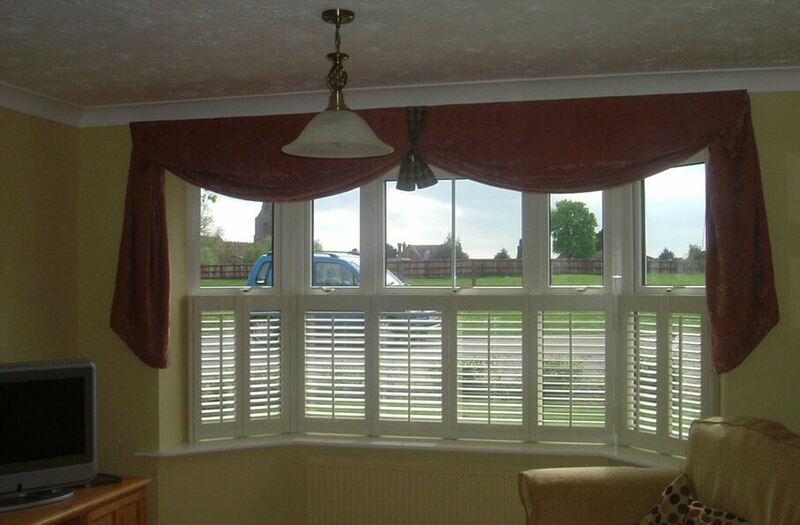 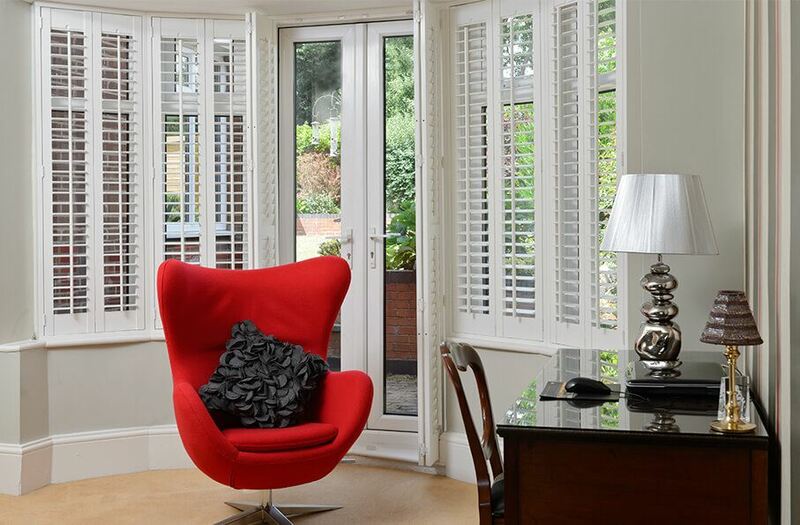 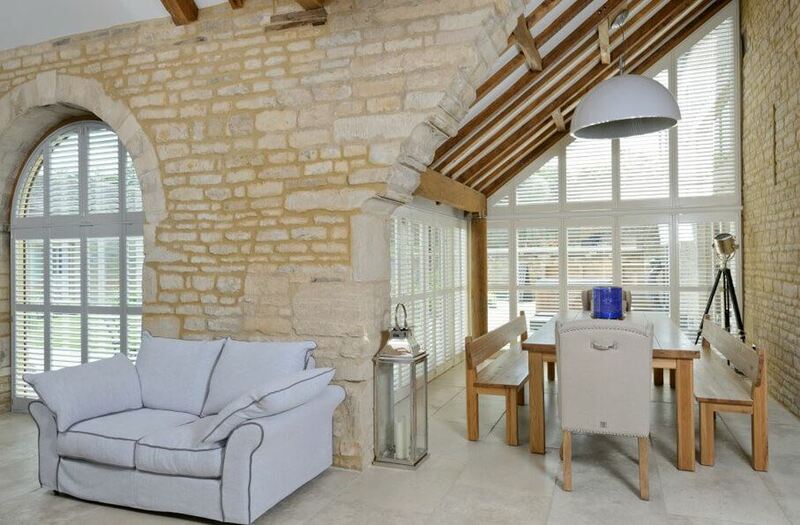 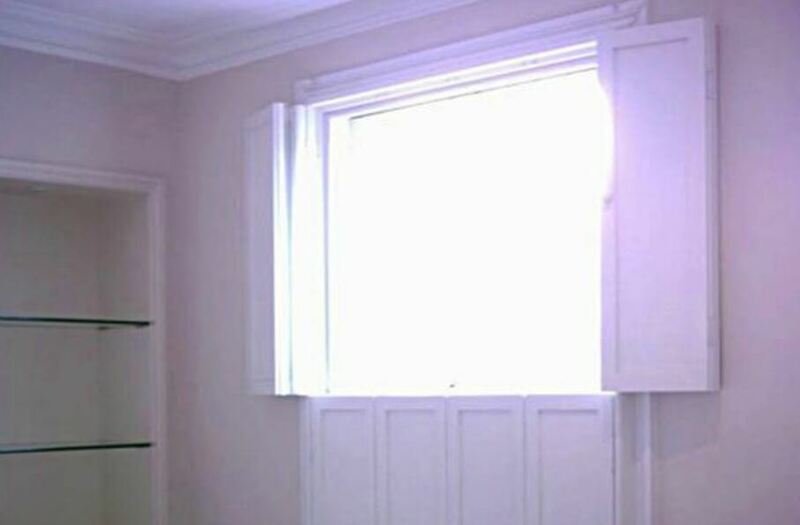 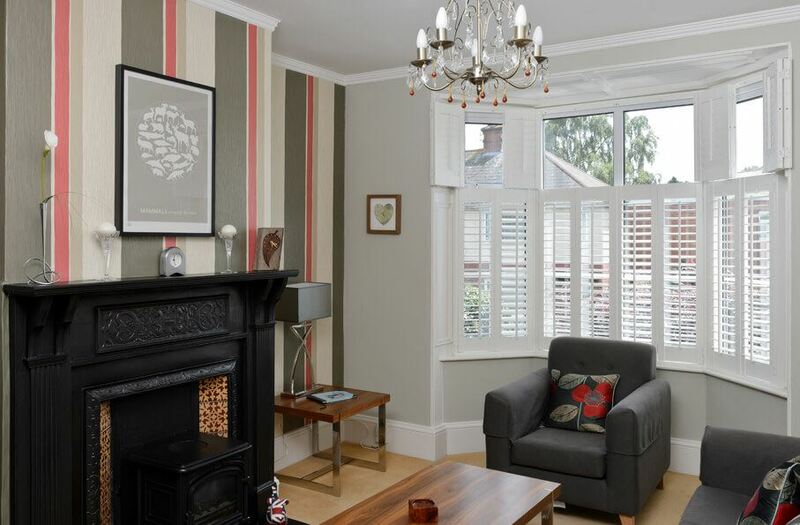 Take a look at the stunning images which show many different ways in which shutters can be fitted into bay windows. 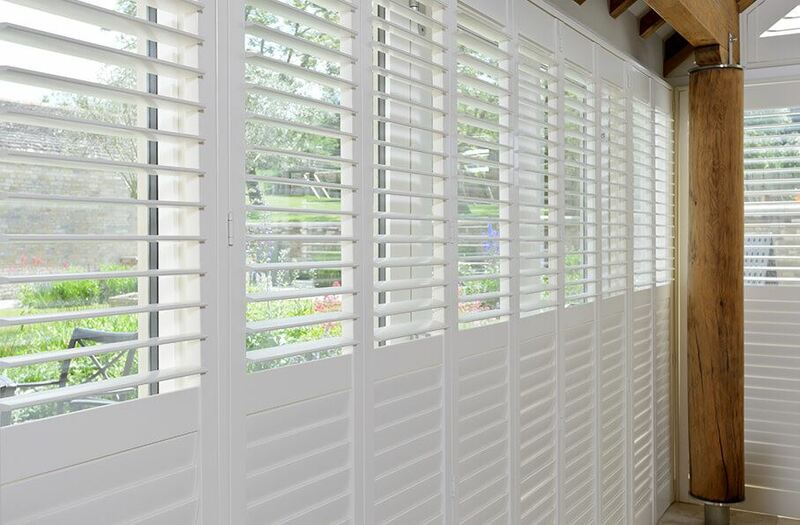 Shutters as a window dressing for a patio are a practical, yet beautiful solution and can be fully opened for accessibility. 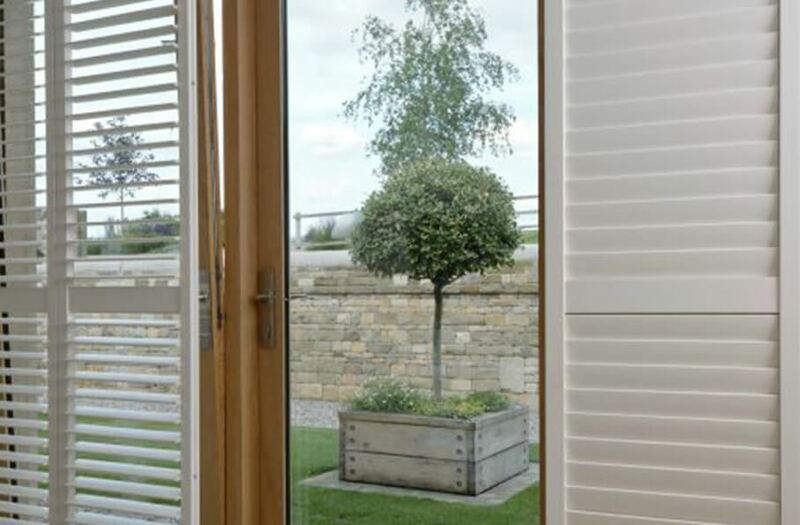 Tracked Shutters are the best solution for larger openings with multiple panels where you want to open and close the panels on a daily basis. 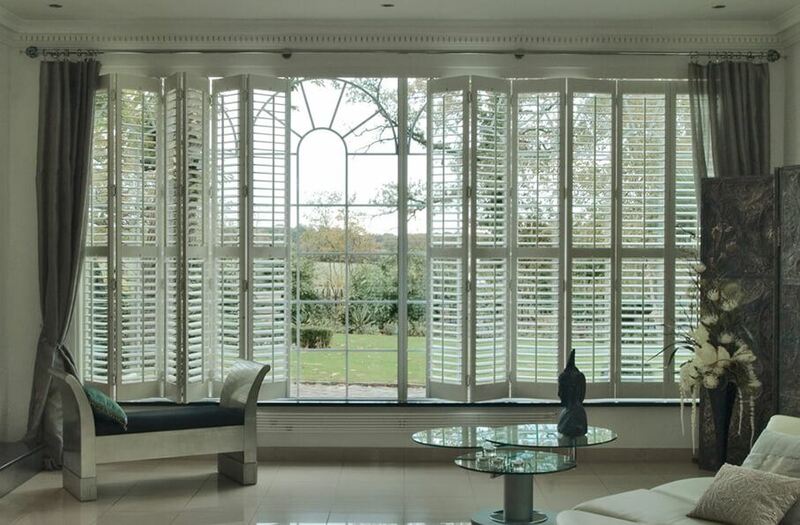 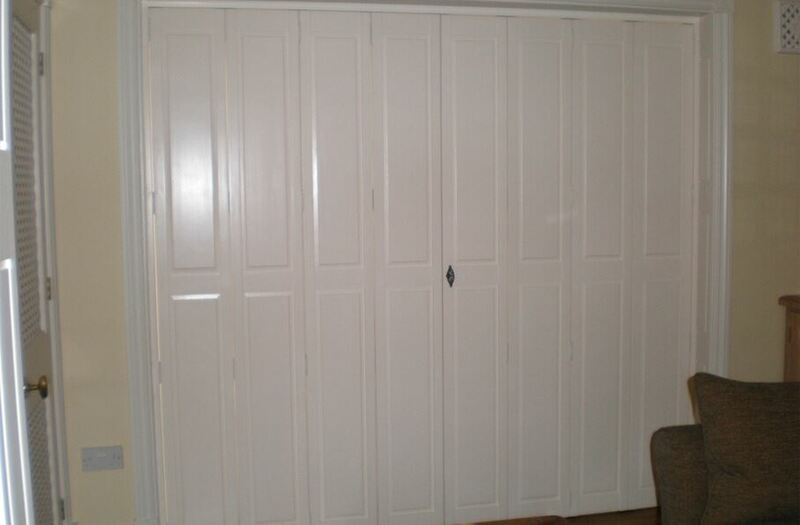 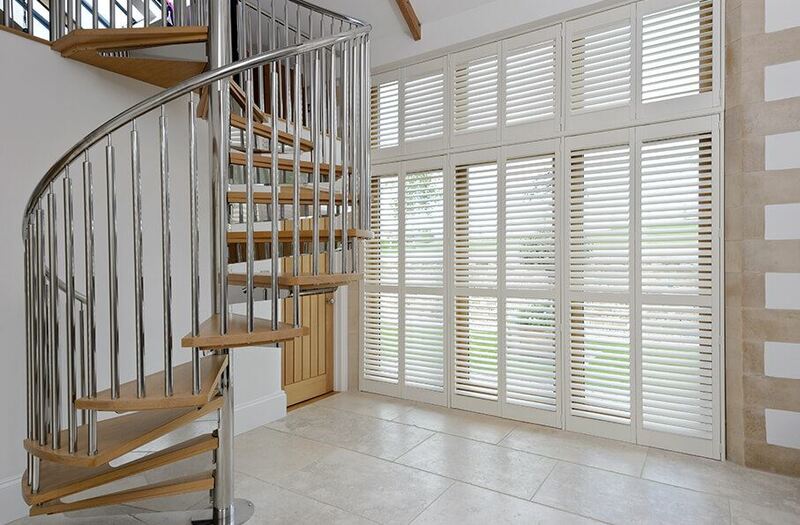 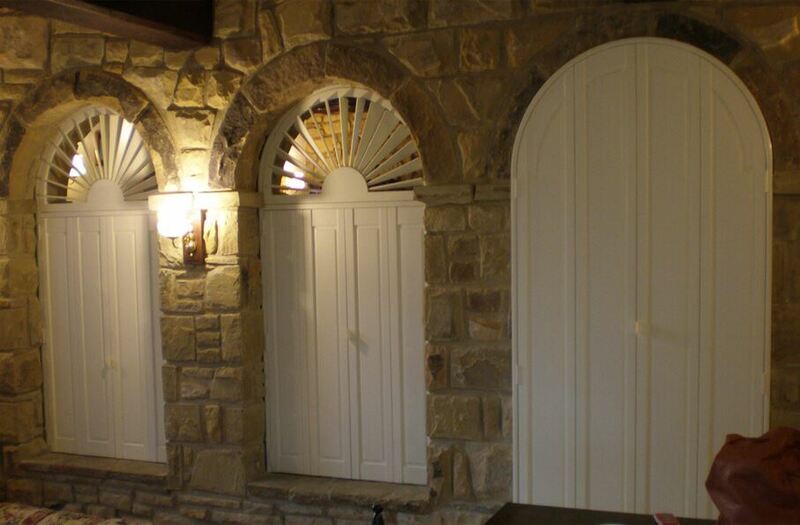 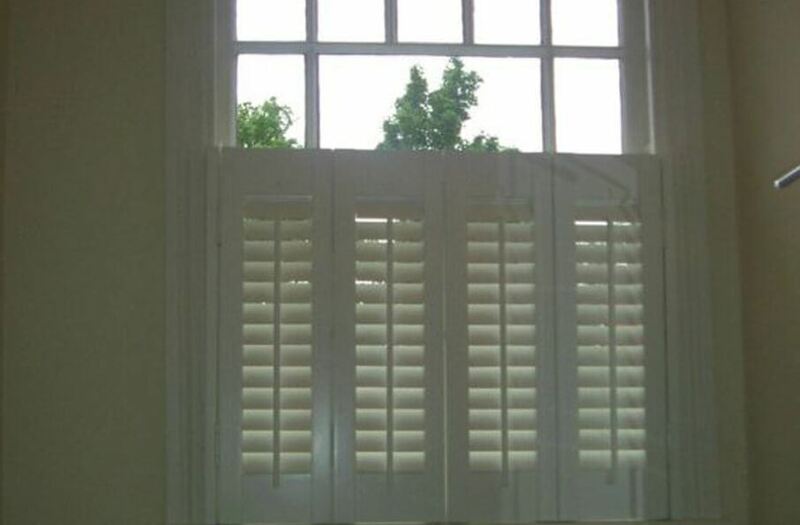 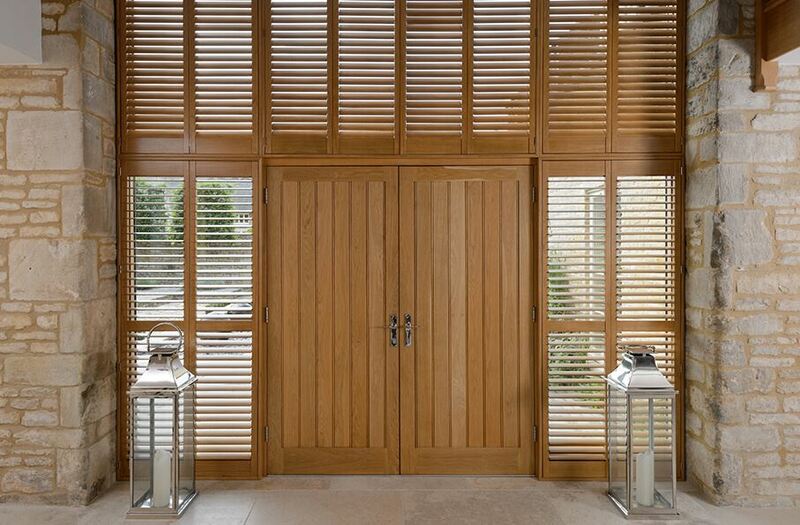 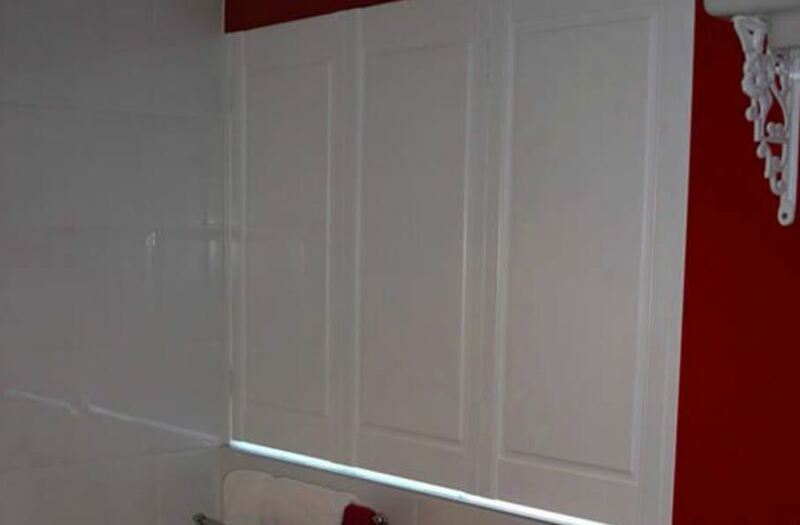 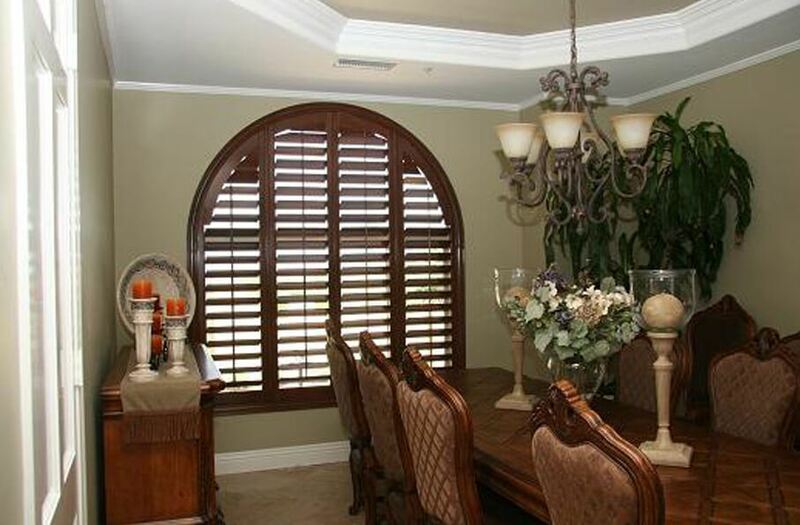 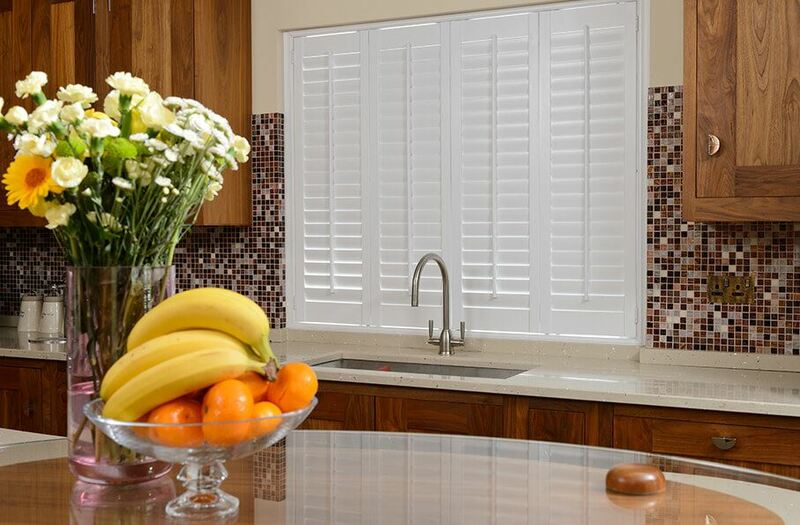 Solid shutters are both traditional and elegant and are ideal for doors, windows and room dividers.